Comment: Seven magi called “masters” and their summoned spirits known as “servants” must fight each other until only one pair was left and the winner gets the Holy Grail. 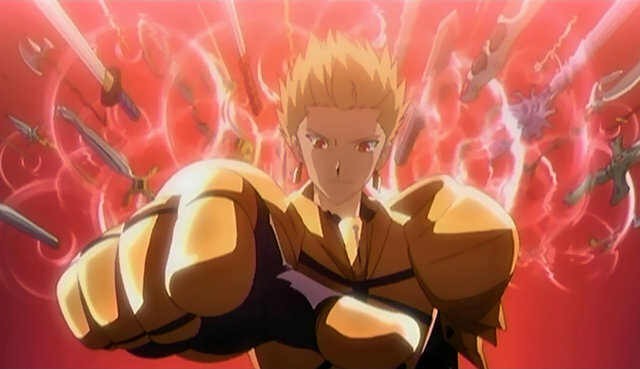 Shiro Emiya was a typical nice guy; average looking, kind, hardworking, honest and inherited familial secret power. 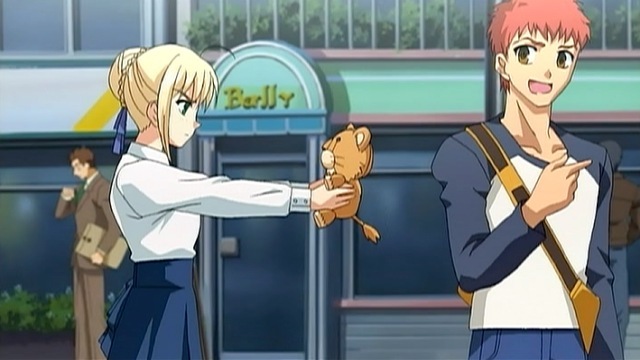 The story was nothing new either; Emiya was involuntarily drawn into the war for the Holy Grail, met his pretty but deadly female servant named “Saber”, fell in love with her and discovered the secret behind his father’s death. The plot was predictable from the beginning to the end and some episodes were just fillers. The chemistry between the two leading characters was poorly established despite the long conversations and screen time given to them. What made up for these flaws was the exciting battle between the servants and magi who possessed extraordinary powers. These action sequences are the only thing that drove the story forward. 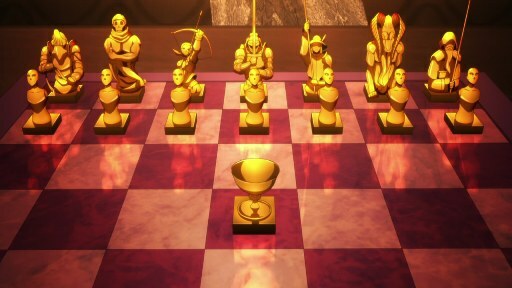 The script was clever to reveal the competing magi and servants one by one. The production was well done but the soundtrack sound rather like a fighting scene in video games. 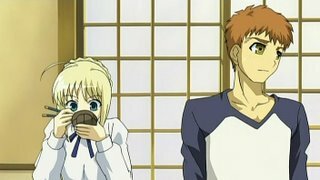 Conclusion: Fate/Stay Night was entertaining enough to spend several hours watching but hardly offered anything else.